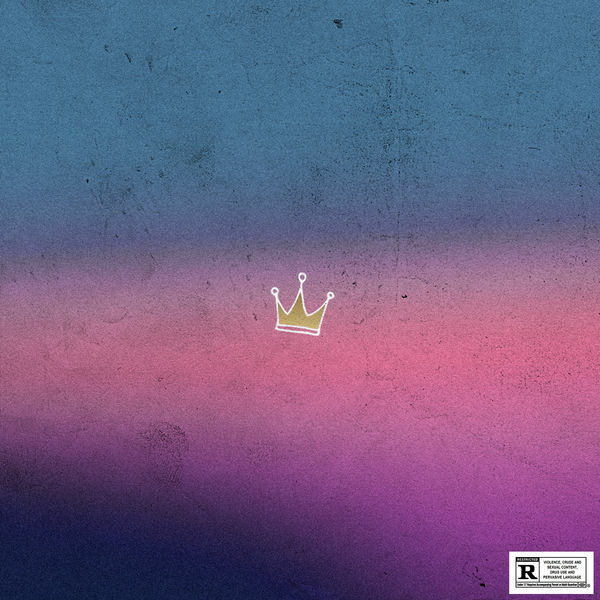 AQ has released their collaborative album called ‘ Crown ’. The first project in the L.A.M.B August releases Executive-produced by M.I Abaga is the Crown Album By Nigeria’s finest MCs Loose Kaynon and AQ. The two artist seems to revives the rap culture in Nigeria with their well-packed joint project complied with 10-tracks. In a related news; M.I Abaga’s upcoming album – Yung Denzel is expected next week.